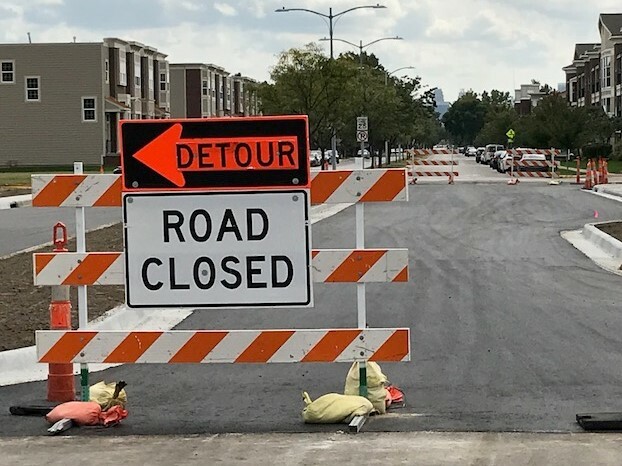 We provide the best service in the industry to contractors for all Traffic Control needs while serving the Kansas City, Missouri area. 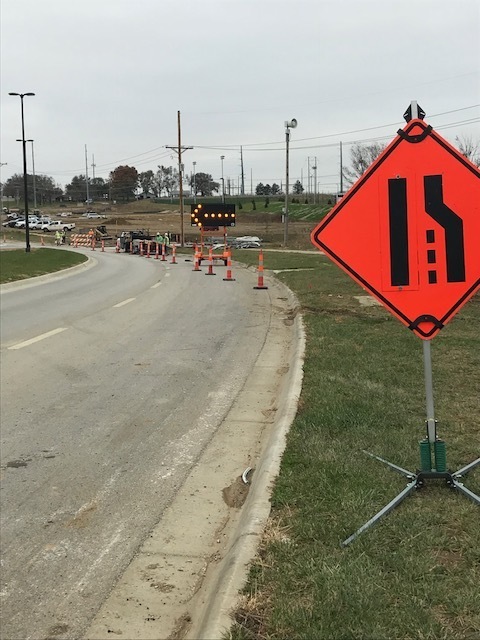 From a simple lane drop to a full blown traffic control plan, we’ll have you and your company up and working safely in your work zone in no time. 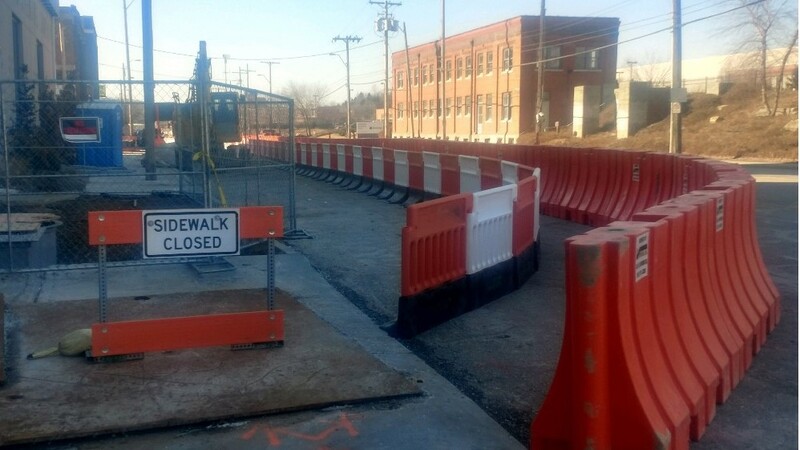 We provide and install all required traffic control signs and equipment for your company. Our crews are all ATSSA Certified Traffic Control Technicians and Supervisors. Contact us online to to learn more about how we can help you and call us 816-741-3339 today to get a quote request.